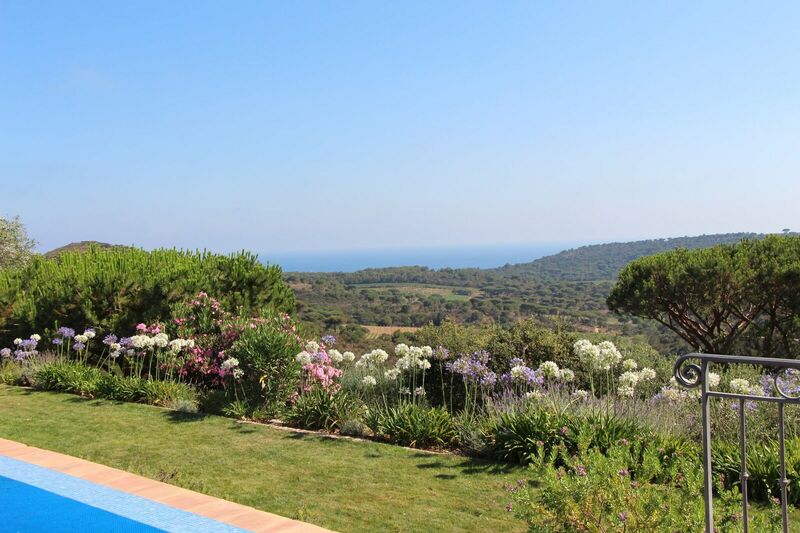 A beautifully modern villa situated in the district of Ramatuelle with views overlooking the countryside towards the sea. 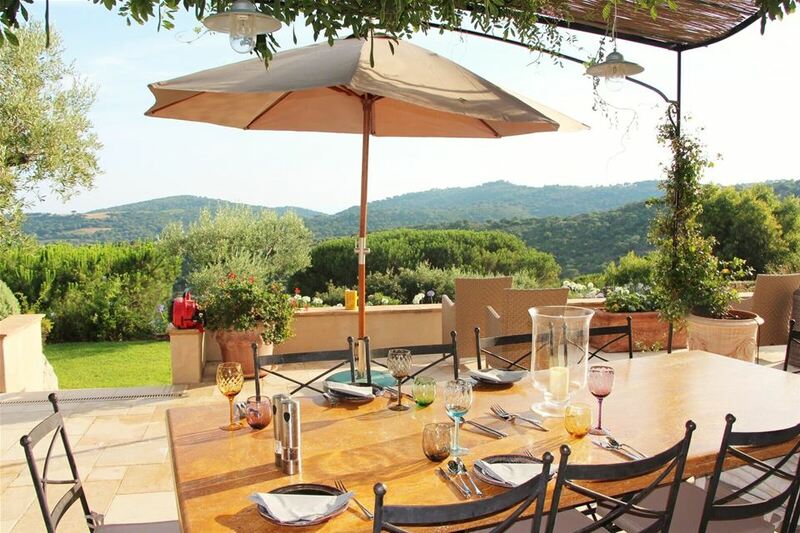 The property is a short 10 minute drive to the famous Club 55 and the Pampelonne Beaches of St Tropez. 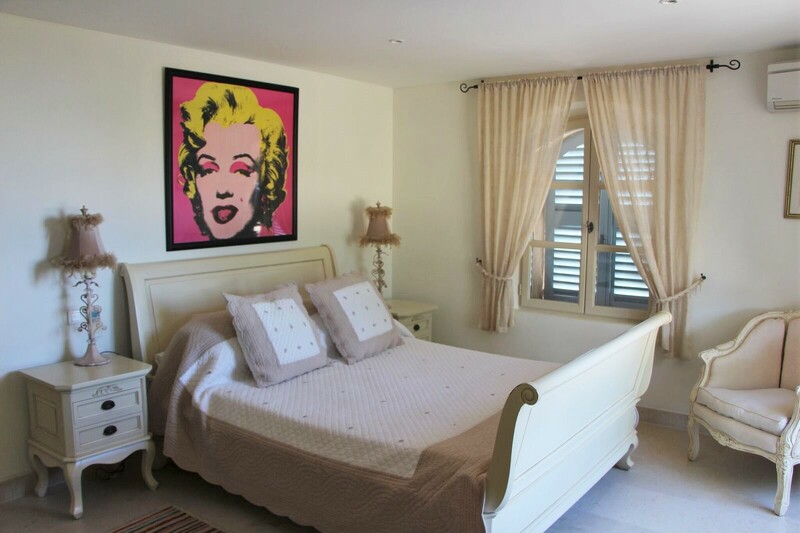 The property is set within landscaped gardens and features an infinity swimming pool and a multitude of terraces offering outdoor dining opportunities. 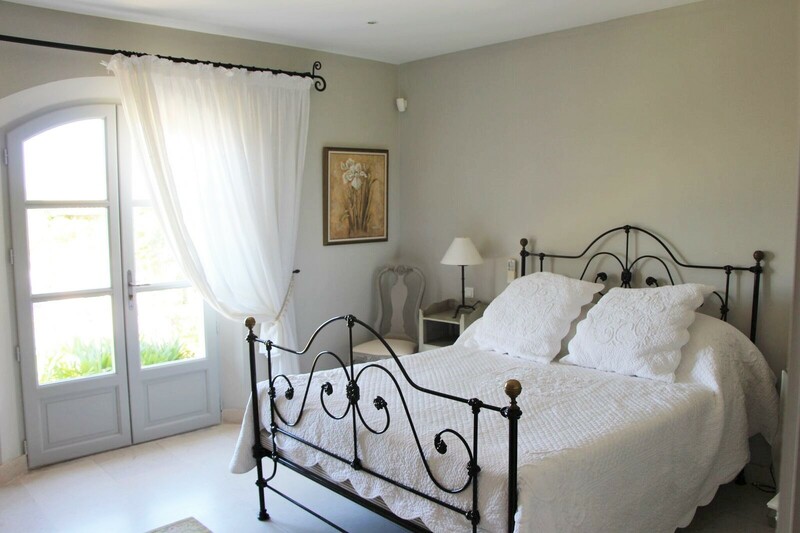 The villa comprises of 5 stunning bedrooms, all with en-suite bathrooms and exquisite decor. 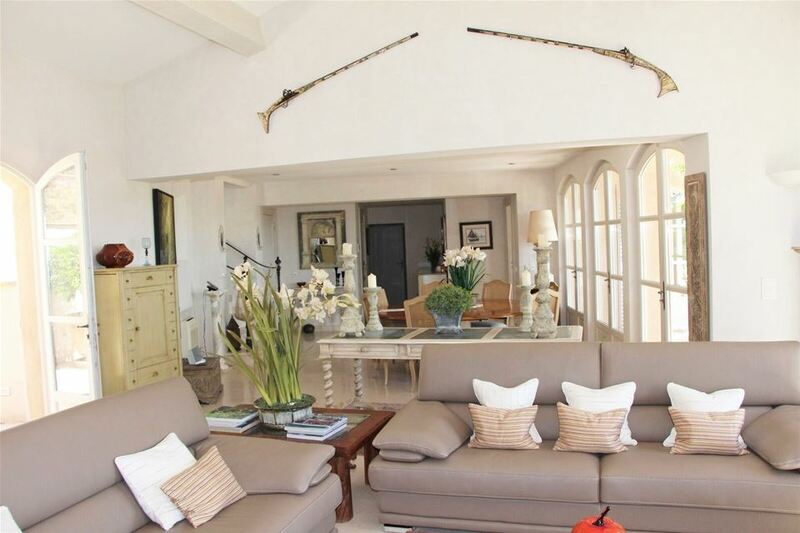 The open plan living space is full of natural light and is a perfect blend of style, comfort and luxury. Guests will find a lavish dining area to accommodate 8 people as well as an equipped kitchen and a second informal dining area. 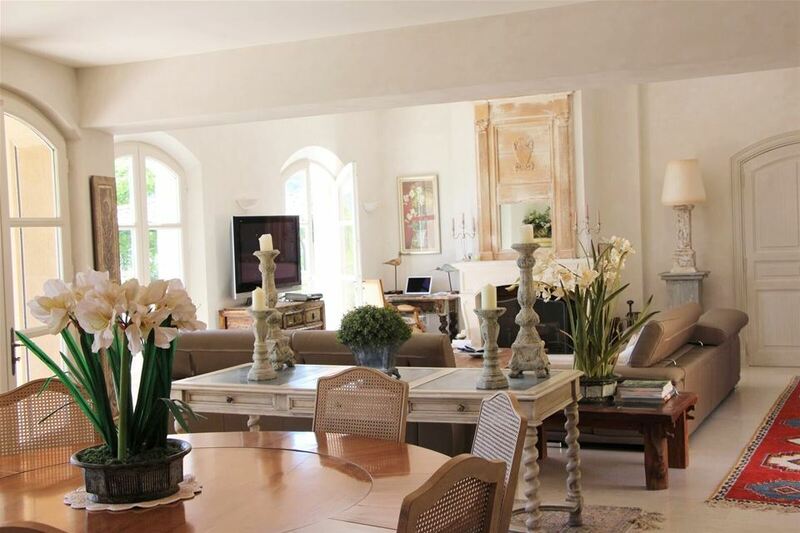 A decorative fireplace adds to the grandeur of the property. The heated infinity pool has an added Jacuzzi for extra luxuriousness as well as its own pool house complete with fridge and a bar.